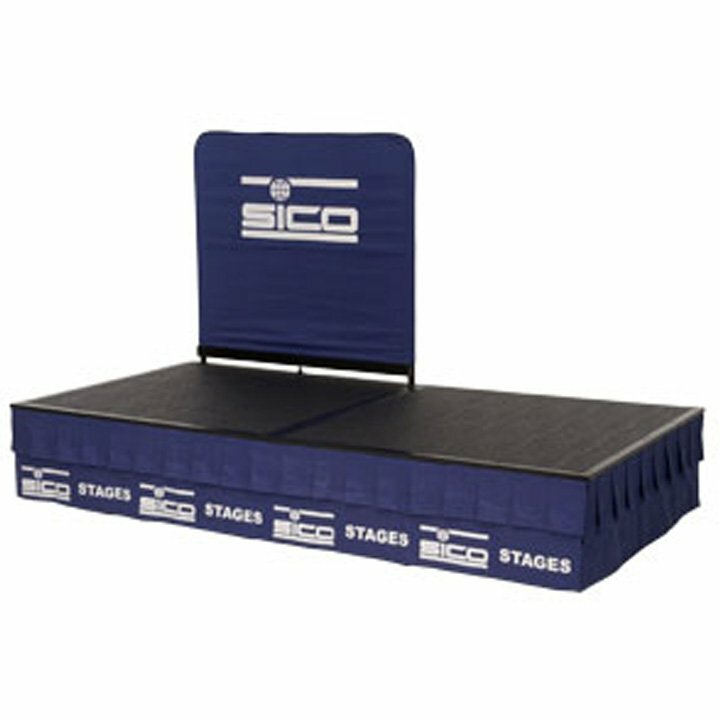 Stage Guardrails must be used with all SICO® stages and risers. 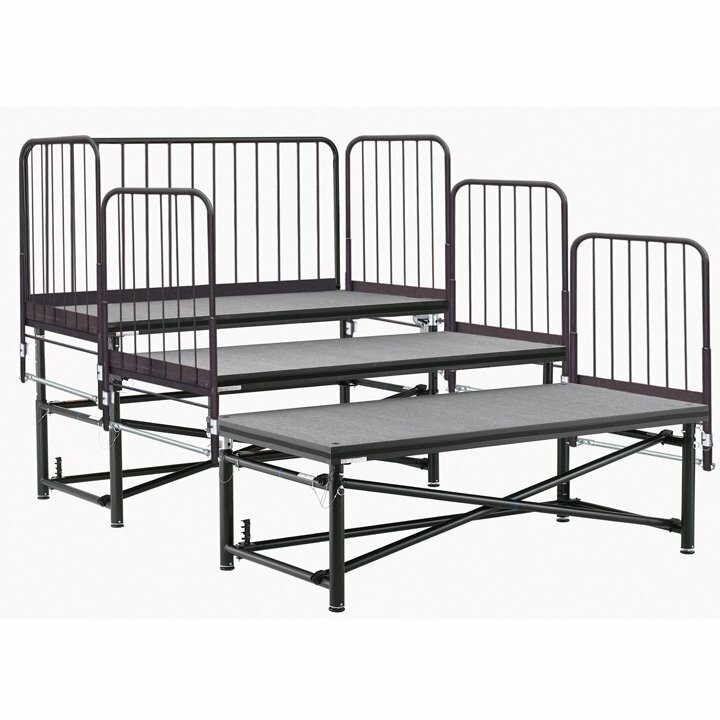 We have guardrails to fit any of our stage and riser systems. 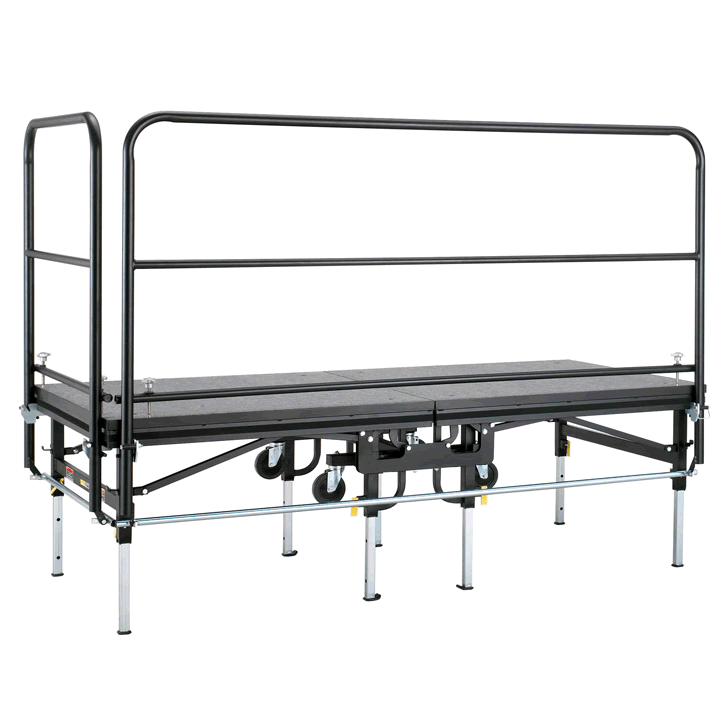 Guardrail covers slip on over the guardrails to add a professional, finished look to your stage. They may be in a color similar to your stage drapes or in a color that blends with your facility’s furnishings. Guardrail covers can be professionally imprinted with the logo of your facility or your frequent customers.